Craving for crabs? 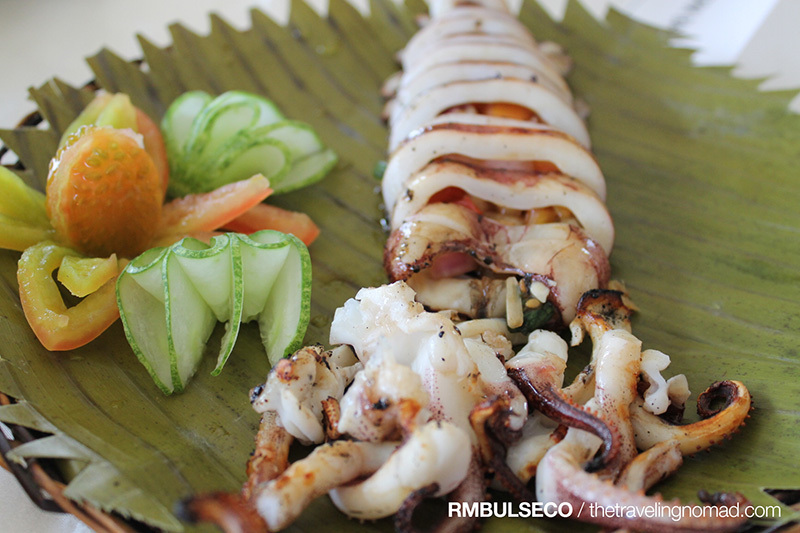 There's a perfect place here in Davao City that would answer your crabby cravings here in Davao! I woke up alone inside the room. Everyone's already up. The aircon was still running, making it more difficult to wake up. I was *THIS* close to go back to bed and sleep the entire day. But I tried to muster enough strength to carry my body; my weight triples every morning and I still don't know the science behind it. 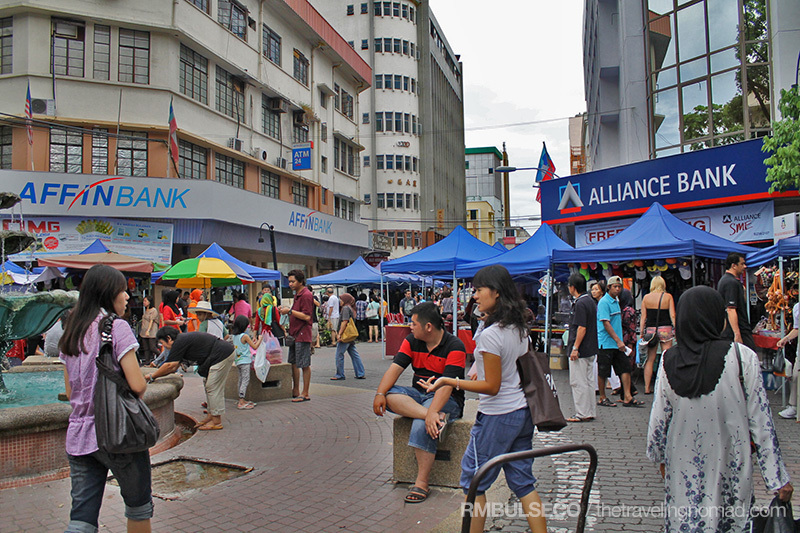 Jalan Gaya - closed every Sunday to give way to KK's Sunday Market. Opens from 7AM 'til 1PM. After splashing my face with icy cold water, I went to the lounge, only to find the caretaker putting some fresh fruits on the table. I sat, grabbed a few oranges, prepared a glass of cold water and turned on the TV. While watching NatGeo Wild, the caretaker poked me and asked in pidgin English, "Want some more? You can drink coffee here." "Oh, how thoughtful of you. Thank you! But I prefer drinking this," I politely replied. "Don't be shy, okay? Just help yourself!" "Alright, thank you! ", I chimed. Why she's talking in English to me, diary? Well, I wasn't sure. Maybe she's Malaysian. Or whatever. As I went to the water dispenser to refill my drink, I peered at the window and was surprised to see numerous blue tents along the street. And I remembered what Brenna told us yesterday that every Sunday, the whole stretch of Jalan Gaya is closed in order to give way to the Sunday Market. My friends woke me up at around 7AM. Still groggy, I tried my best to open my eyes. 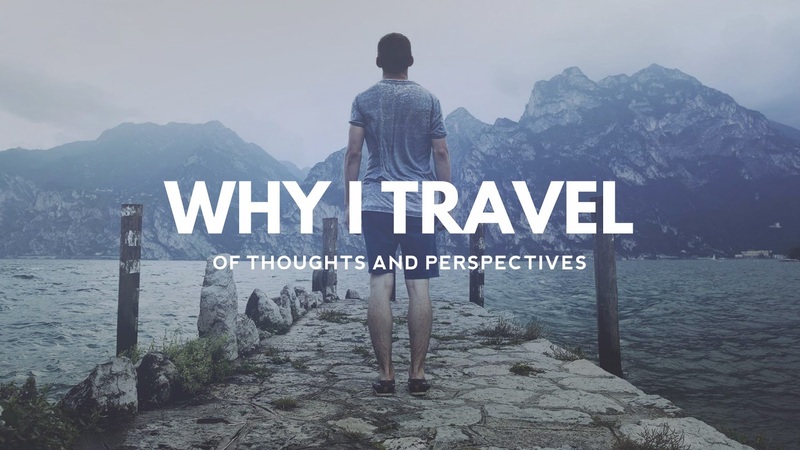 Now that I'm on a vacation, I shouldn't waste much time to make the most out of my trip. We ate breakfast at Casuarina Hotel, located a few meters away from our hostel. Then, we checked out and boarded the 16A bus. For only 1.00 Rm, this is the cheapest ride to downtown Kota Kinabalu. Armed with maps and sheer determination, we explored downtown KK and finally found a place that we can confidently call 'home'. I was born and raised in Davao, the biggest, the cleanest and the most organized metropolitan city in the whole Philippines. 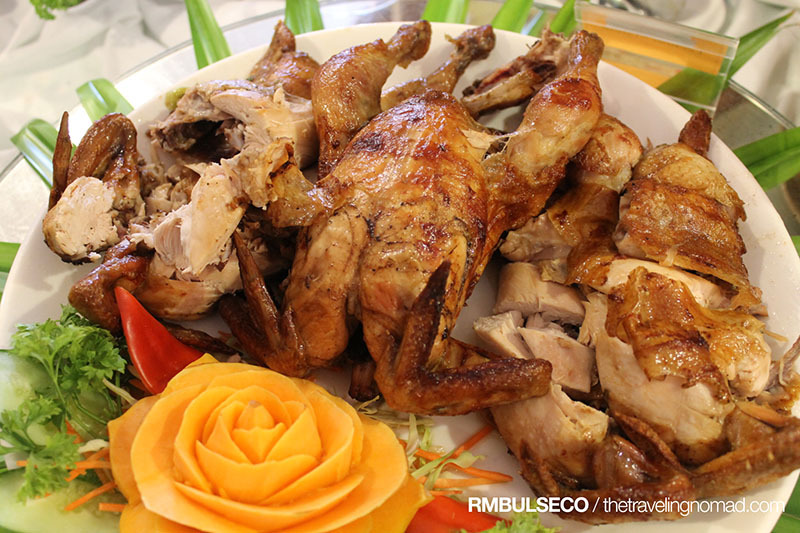 But despite that, I didn't know that right in the middle of downtown Davao, there's a restaurant that offers delicious Filipino cuisines. 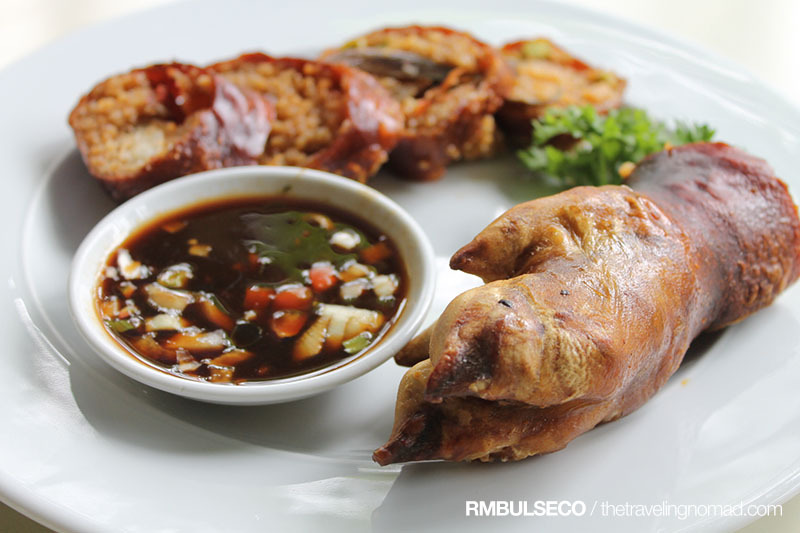 Finally, the last destination of the third day of Sooo Pinoy Davao Food Trip. 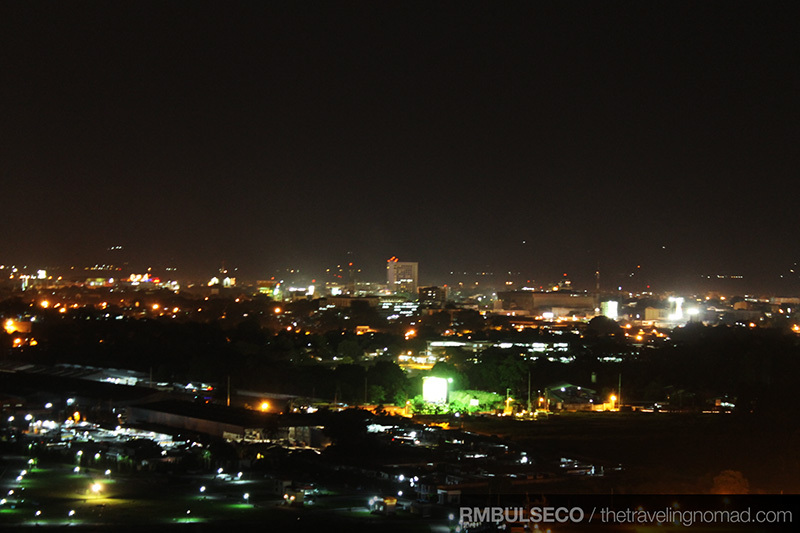 Nestled at the top of Shrine Hills, Jack's Ridge offers a panoramic view of Davao City especially at night. 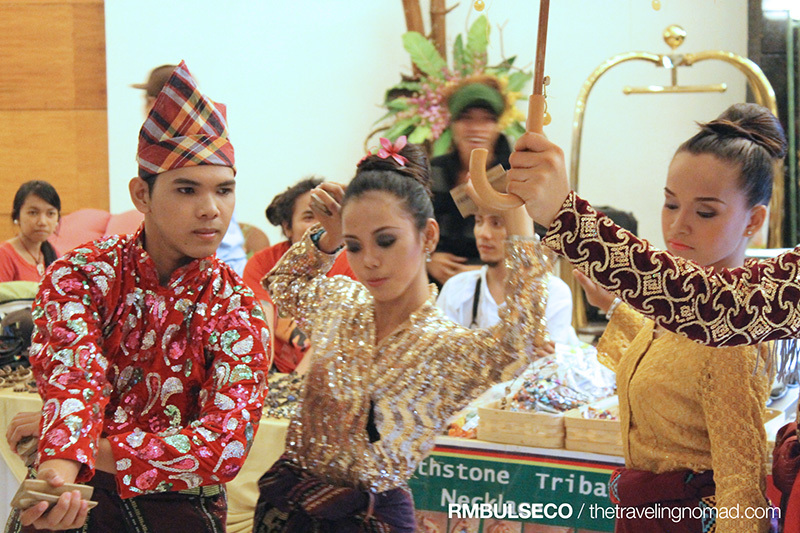 Read to know more reasons why the locals, as well as tourists, spend their time at Jack's Ridge. 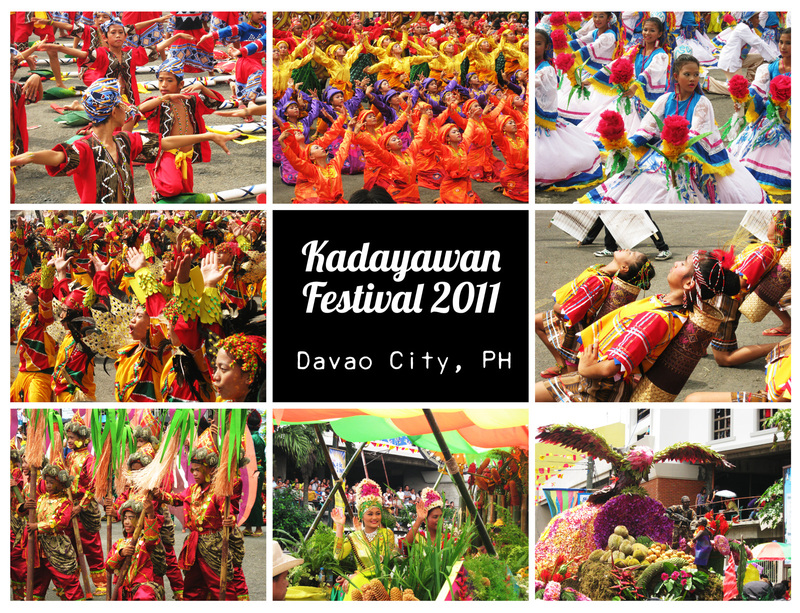 In 2007, the Apo View Hotel celebrated Kadayawan Festival in line with its 60th anniversary of being one of the country’s premier hotel and the second oldest hotel in the whole Philippines. 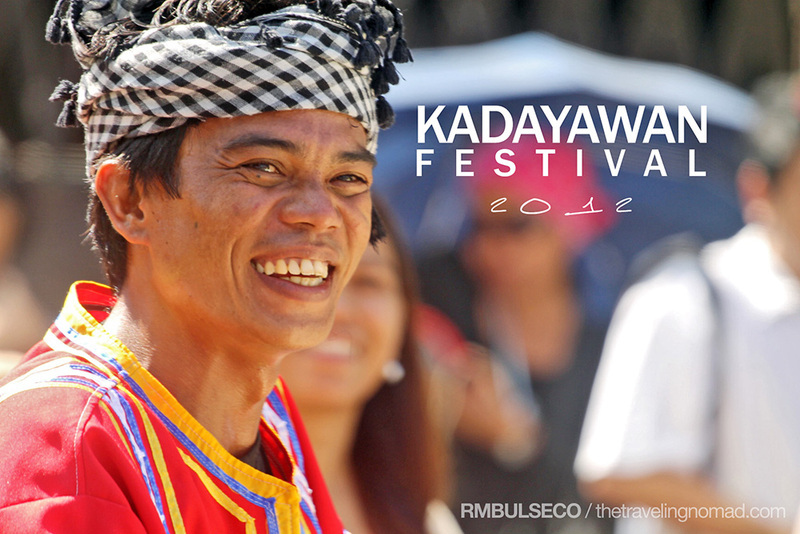 This year, Apo View Hotel gives you more color to the most-awaited festival as it showcases different tribes and the diverse culture of Mindanao. When in Davao, one does not need to travel two to three hours just to reach a decent white sand beach. 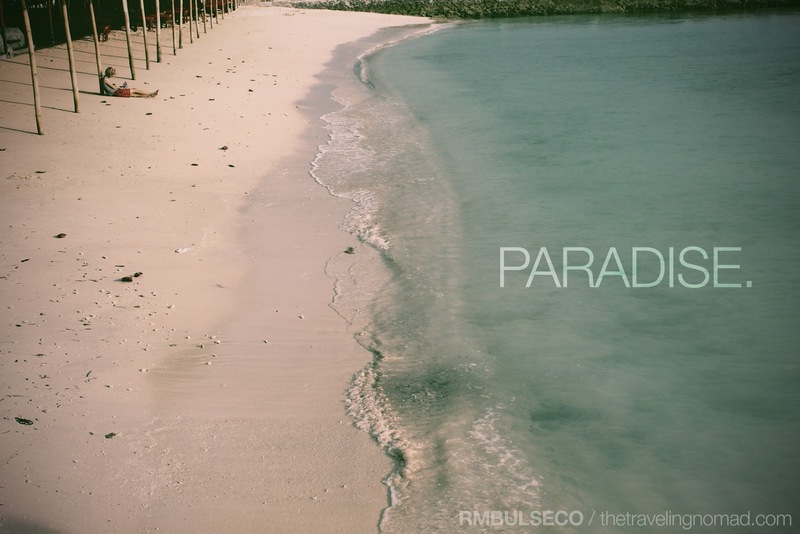 Paradise Island Resort of the Island Garden City of Samal is just 5 minutes away from the bustling metropolis. 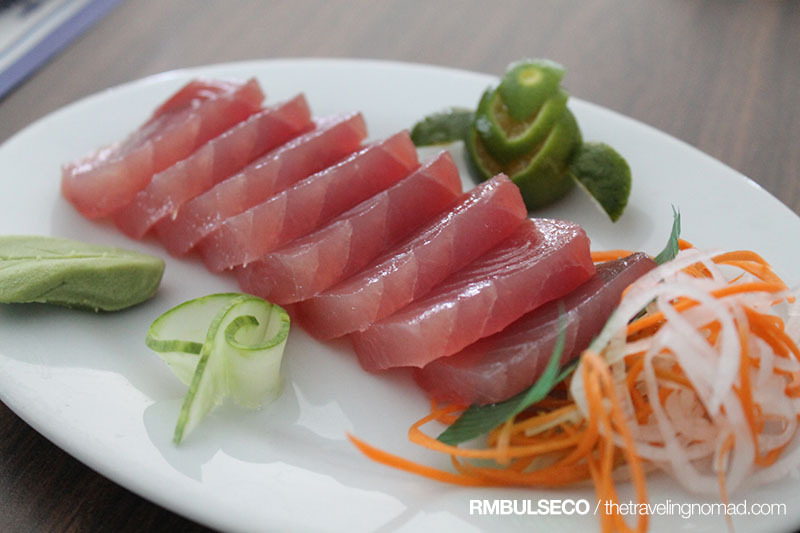 Aside from the Philippine Eagle and Durian, Tuna is also an important icon of Davao. 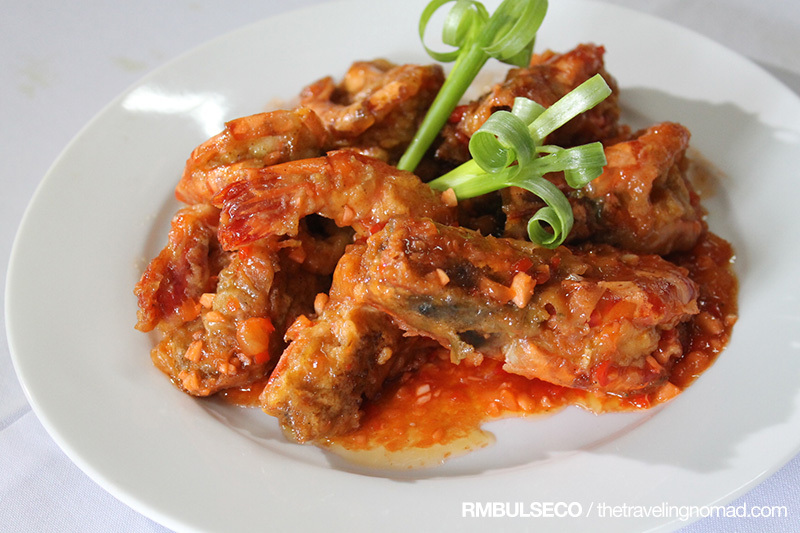 This particular species of fish is abundant due to the city's close proximity to the tuna capital, General Santos City. 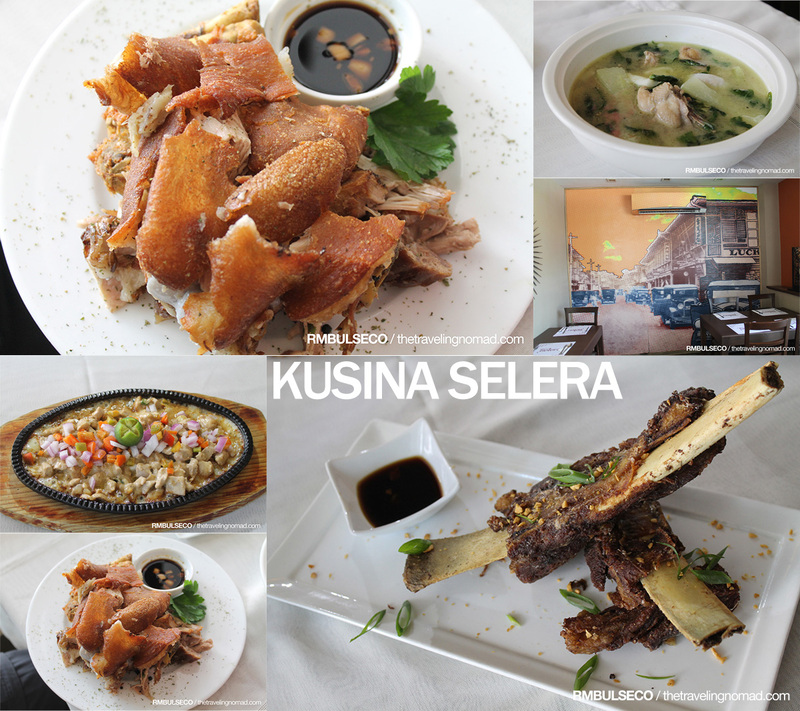 Here in Marina Tuna, they just do not serve grilled panga and grilled tuna belly. They also serve tuna in TEN ways!